A couple of weeks ago my sister and her boyfriend went on a little trip to Edinburgh, whilst they were there they picked up a little gift for me. Knowing I love candles, they got me three more to add to my collection. Wild Honey and Cream, Cempaka Blossom and Coco Lime. 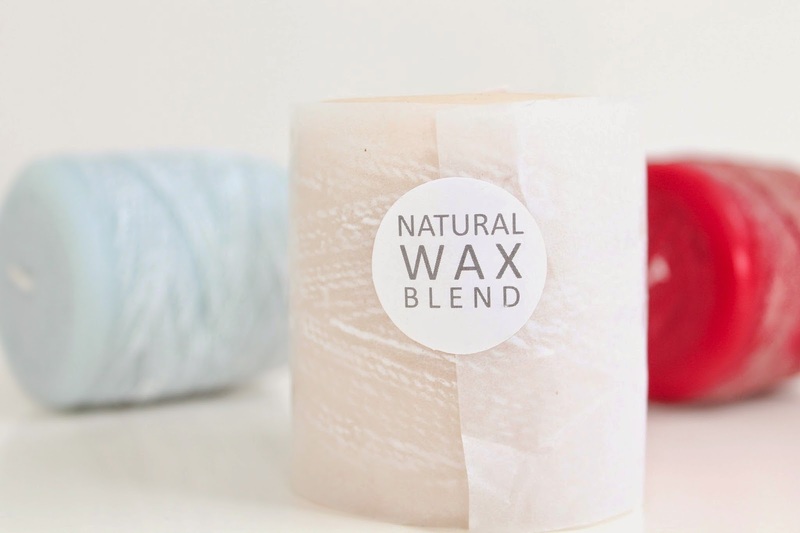 They are made from natural wax and smell absolutely amazing. I almost don’t want to burn them because they look so pretty. 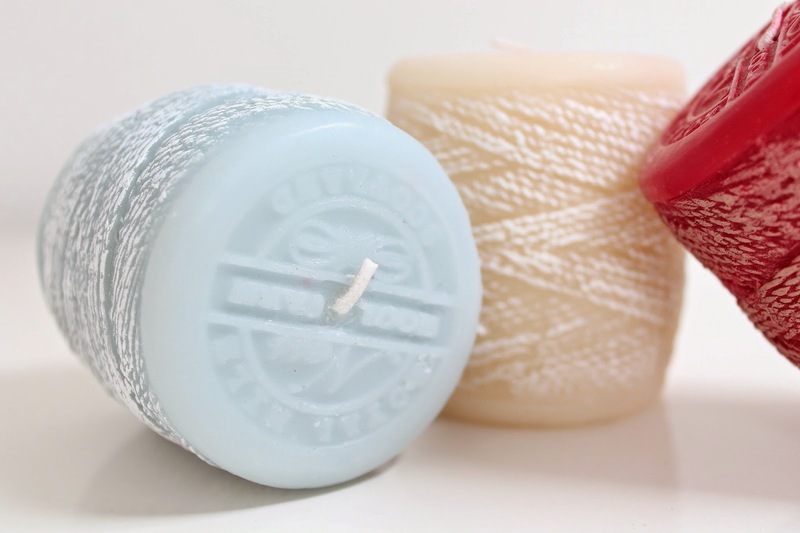 They have a string ‘spool’ patten going around each candle, this adds a lovely texture to the candles. Most of the candles that I own are plain and in little jars, i’ve never had anything like theses before and I am excited to try them, even though they are super cute and I don’t want to burn them. On the tops they have a different print, which looks like a logo. I can’t comment on how well they burn just yet but when, if I burn them I will keep you posted. They have a vintage feel to them which I love, they also go really well with my bedroom –Room tour? I can see these becoming my new favourite type of candles. In the box they all smell the same as the scent is strong and mixed together however separately they smell delicious. Coco Lime (Blue): This has a fresh scent with a strong spicy kick. I think that this one will be great for winter/spring as it has a warm but fresh smell. Wild Honey and Cream (Cream): Again this one smells fresh and soapy, it reminds me of bath time. A soapy scent with a sweet kick running through it. I will enjoy this candle whilst having a bath. Cempaka Blossom (Red): This one is the strongest out of them all. It still smells fresh but I think that this one will be great for Autumn/Winter as it has a warm, cosy feel. As I said above I can’t comment on how they burn or how much scent they actually produce when burned but from smelling them as they are, I think that they will give off a strong scent as they are very strong without burning them. 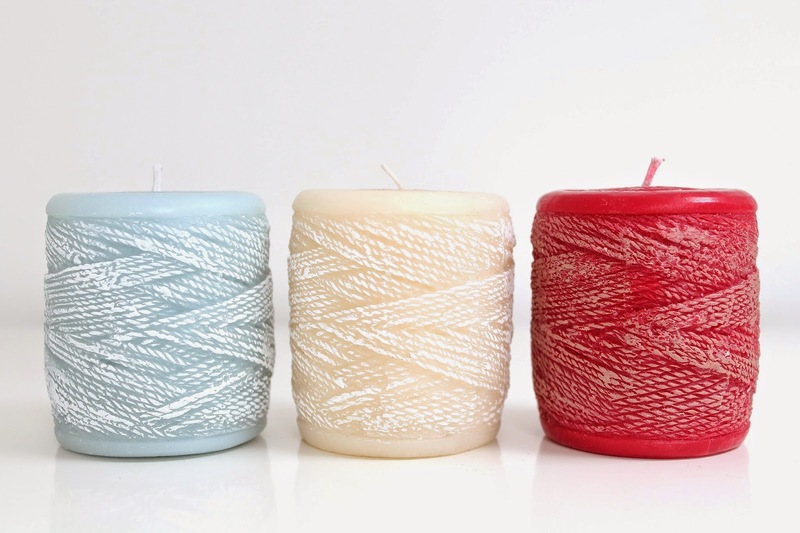 Have you ever tried any candles like these? Do you like the look of these candles? Hope you liked this post, thanks for reading. Don’t forget to check back next week as I am going to London on Monday so I will blog about what I get up to there.